This article was updated in June 2018, but there are no changes to the model policy. All schools are required to have a behaviour policy. The document also includes a statement of behaviour principles, which maintained schools, PRUs and non-maintained special schools are required to have. 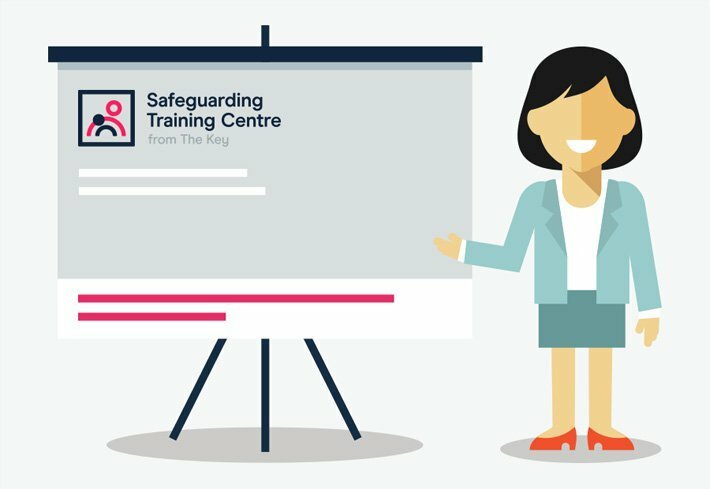 If you'd rather write your own policy or review your existing one, download our checklist and use it to find out what you must cover, as well as good practice advice for what to cover. The checklist is based on guidance from the Department for Education (DfE), and advice from Pivotal Education, an education training provider specialising in behaviour management. The behaviour policy must be published on the school's website. Information about the school's behaviour policy must be made available to parents on request. Though the policy does not have to be published on the school's website, it is good practice to do so. How effective and consistent is behaviour management across your school? 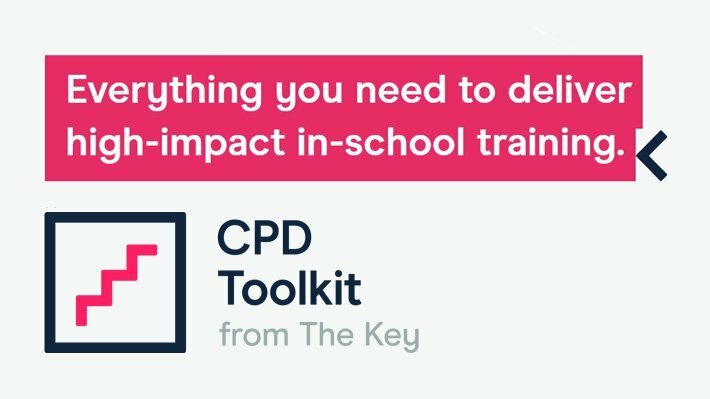 One of the modules in The Key's CPD Toolkit explores evidence and research into high-impact approaches to behaviour management. It looks at how to use rewards, sanctions and praise to reinforce rules, and how to develop positive relationships with pupils. The policy can be downloaded from the page below. The school's physical intervention policy is included on pages 12-13.